Huober Brezel GmbH & Co. 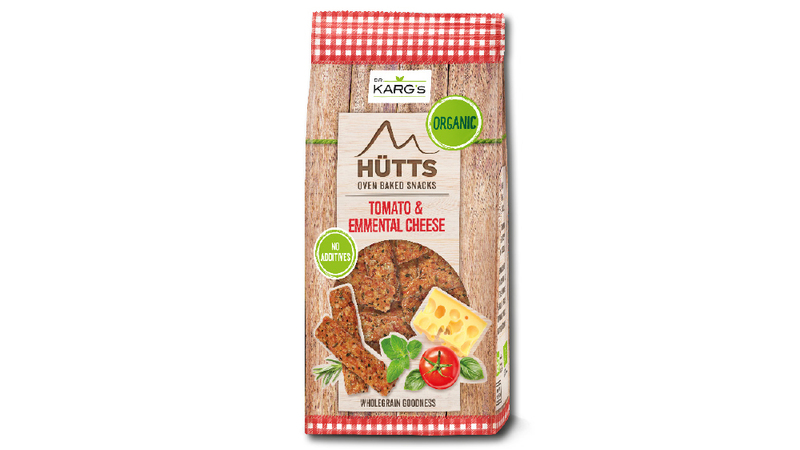 If we want to snack, it should be wholesome, natural, crunchy, varied, and simply delicious. 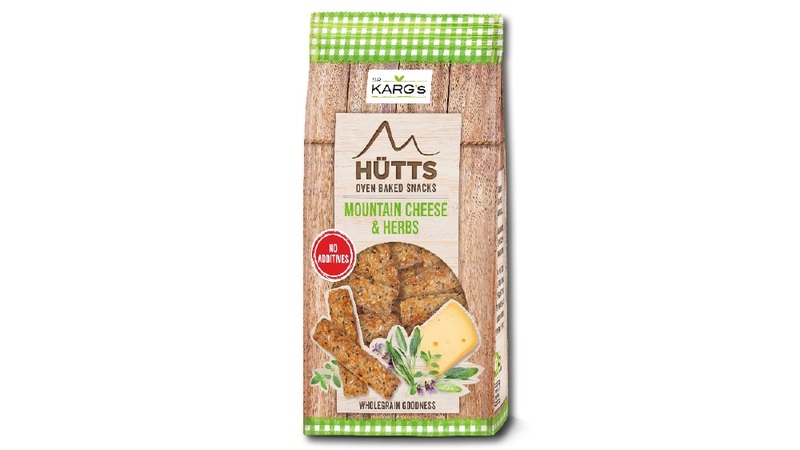 Inspired by the love for the mountains, nature, and the long-standing bakery tradition, the product concept for the new Dr. Karg’s HÜTTS was born. 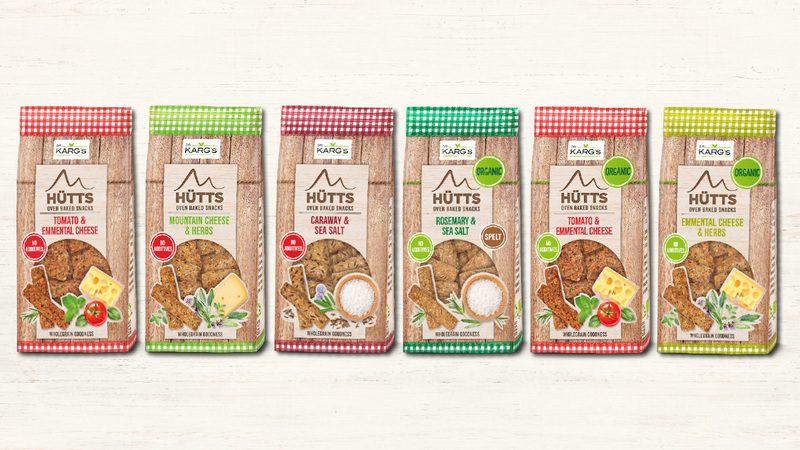 Just like all the other specialties produced by the family-owned business based in Schwabach, HÜTTS are made exclusively with wholegrain flour, wholesome grains, a bit of olive oil, and other natural ingredients. 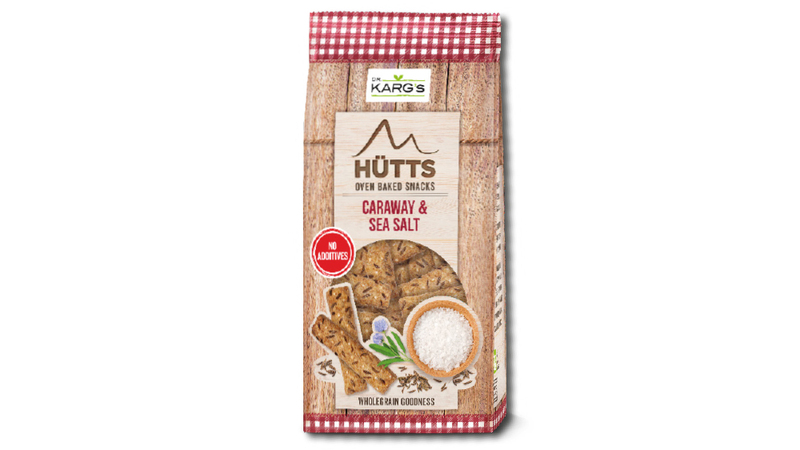 The dough is then formed into the typical HÜTTS shape and baked slowly in an original baker’s oven.